The birth of your child should be a precious time, however complications may occur during the pregnancy, and or delivery. Medical professionals are required to recognize changing conditions in the fetus and mother during pregnancy, labor, delivery, and immediately after birth. Failure to maintain an acceptable standard of treatment can result in a wide range of problems to the baby. According to the U.S. Department of Health & Human Services, the U.S. infant mortality rate was 6.68 infant deaths per 1,000 live births in 2006, a 3 percent decline from 6.86 in 2005. In addition, research has shown that more injuries occur in babies who are male, as opposed to female. Furthermore, birth injuries are found to cause 20 percent of all infant deaths in the United States. What are the Common Causes of Infant Death? Many infant deaths are preventable with proper medical care and treatment. If you child died shortly after being born and you believe the death was the result of medical mistakes, you probably are not getting the answers you are looking for from the doctors or hospital. Our birth injury lawyers will get all of the medical records and have them reviewed by our medical legal team to determine if medical mistakes caused your child's death. Our attorneys will represent you in your Michigan birth injury case under our No Fee Promise. This means that you will not be charged any legal fees whatsoever unless we obtain a settlement or recovery for you. You have absolutely no obligation for legal fees unless we win your case. If we do not obtain a settlement for you, you owe us nothing! 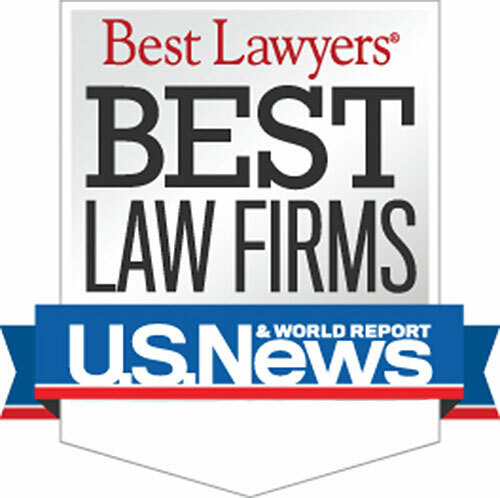 Who is the best Michigan Birth Injury and Infant Death Lawyer? 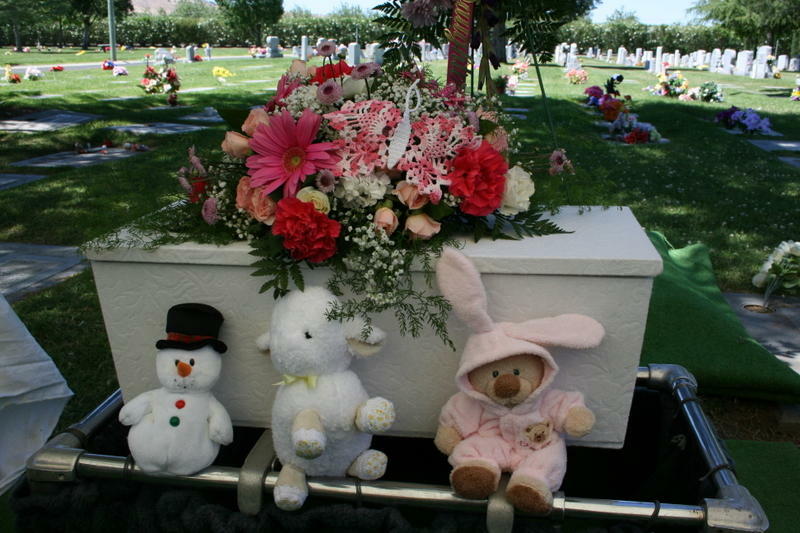 The birth injury attorneys at Buckfire Law understand issues relating to infant death. This allows us to get the best settlements for our clients. It is important to have an attorney not afraid to fight for you when you have dealt with any birth injury or infant death. The failure to properly deliver a baby or care for a newborn can give rise to a Michigan birth injury lawsuit. Families should contact our award winning law firm today at (800) 606-1717 for a free, no obligation case review. If we do not get you a settlement for any reason, then you owe us nothing. It's that simple. Remember, however, that there are strict time deadlines that must be met to file birth injury lawsuits, so it is important that you contact an attorney as soon as possible. If you miss a deadline, your claim could be lost forever. "Larry Buckfire's greatest concern was the future financial security of my child and I am grateful for his efforts. I would tell anybody who is unsure, embarrassed about the situation, or just distraught, to come to Larry because he knows how to take care of these problems. He knows how to ensure a future for your child, and that's what matters."